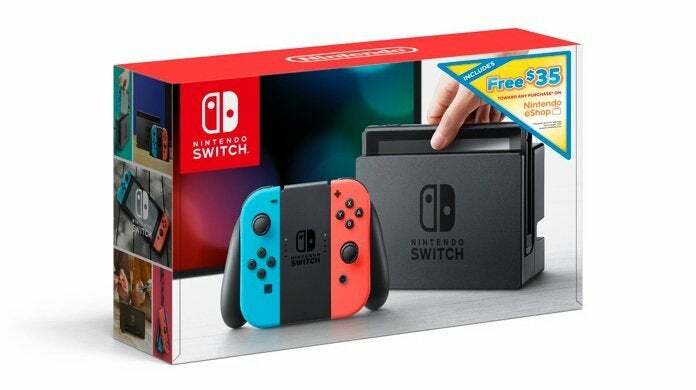 Nintendo has announced a brand new $299.99 Nintendo Switch bundle that comes packaged with a $35 eShop code. That means popular games like Super Mario Bros. U Deluxe and Super Smash Bros. Ultimate will only set you back $25. Or you could completely cover the cost of a couple of indie titles like Stardew Valley and Hollow Knight and still have money left over. Nintendo notes that the bundle will only be available for a limited time, and the very first place that you can reserve one is right here at Walmart with free shipping slated for February 15th. This is the best deal on a Nintendo Switch console that we've seen since the holidays, so jump on it while you can. They will sell out quickly. On a related note, you might want to add the Nintendo Switch Pro controller to your bundle purchase because it can be had for $56.99 at Amazon with free 2-day shipping if you're a Prime member. This deal is even cheaper than the price tag of $59.99 that we saw around Black Friday, and it's not far off an all-time low. 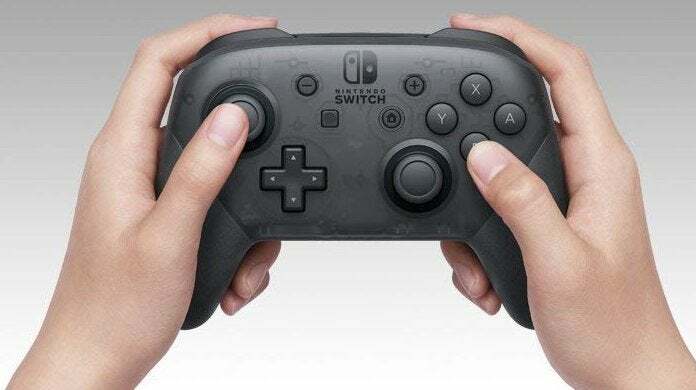 Features of the Nintendo Switch Pro Controller include excellent ergonomics, motion controls, HD rumble, amiibo functionality, and epic battery life (up to 40 hours). Needless to say, if you've been playing games like Super Smash Bros. Ultimate on the Nintendo Switch and wondered how much better the experience would be with the Pro Controller, now would be a good time to find out. Finally, anyone that owns a Nintendo Switch will tell you that the paltry 32GB of onboard memory won't get you very far if you plan on downloading games. Plus, many physical games require sizable downloads. Even a 128GB card will fill up quickly. That having been said, today is a golden opportunity to go big on storage space for your Switch. 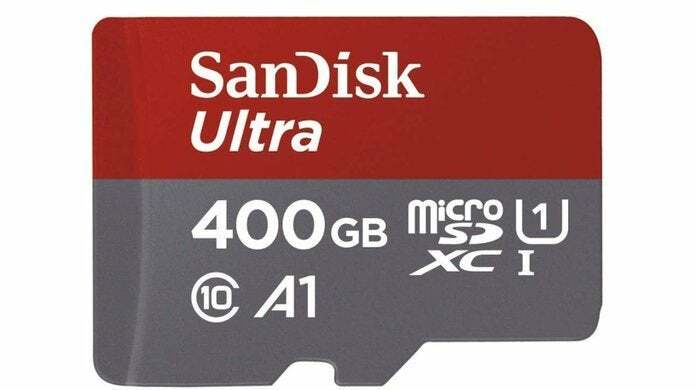 Amazon has dropped the price of the coveted SanDisk 400GB microSD card to $79.93 which is lower than the crazy $79.99 sale that was gone in the blink of an eye this past Black Friday.